Vitaly Pisarenko was born in Kiev and performed in public for the first time when he was six years old. He studied in Kharkiv and Kiev, and in 2005 entered the Moscow State Conservatory. He was winner of the 8th International Franz Liszt Piano Competition. Since then Pisarenko has toured world-wide with major orchestras and conductors, recently performing in the Vienna Musikverein, Wigmore Hall, Cadogan Hall and Royal Albert Hall. 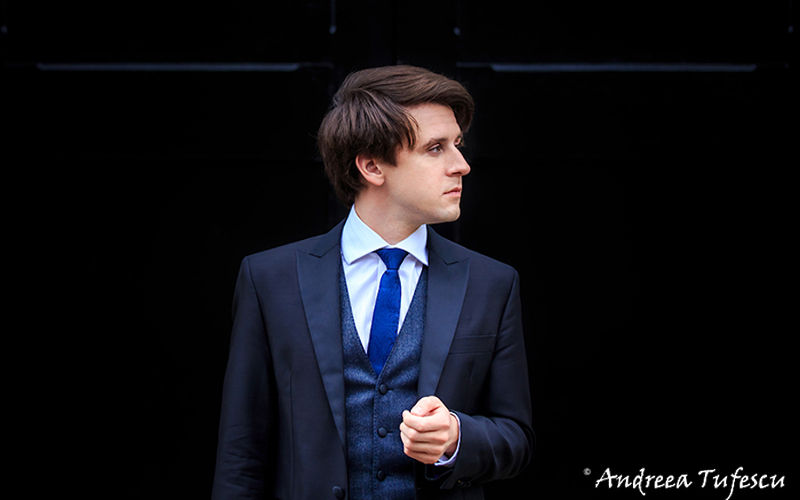 In 2015 he obtained an Artist Diploma from the Royal College of Music and was a prize winner at the Leeds International Piano Competition.